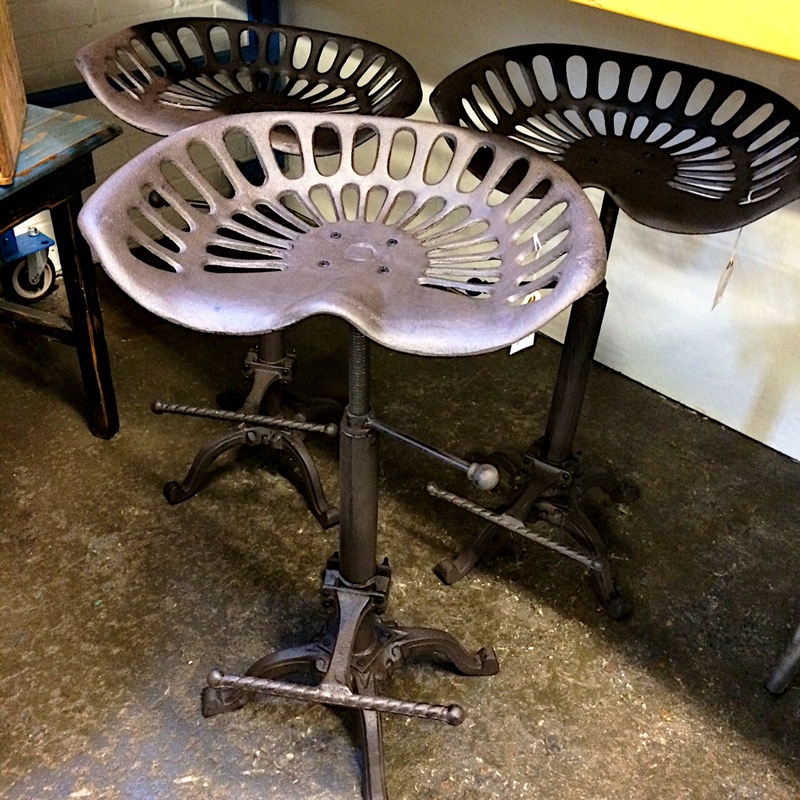 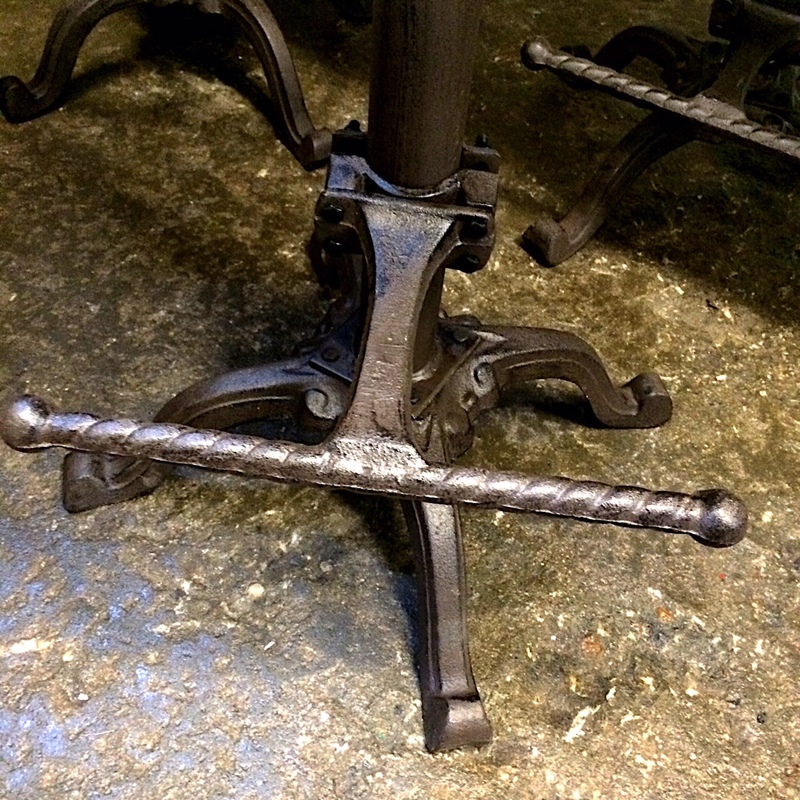 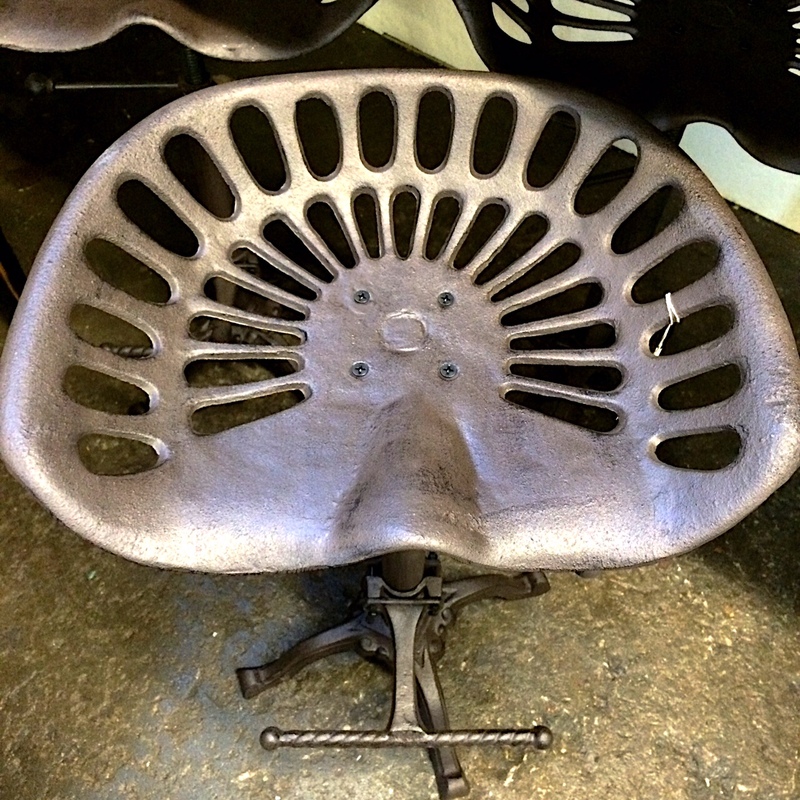 Featured here is a charming adjustable metal industrial tractor seat stool. 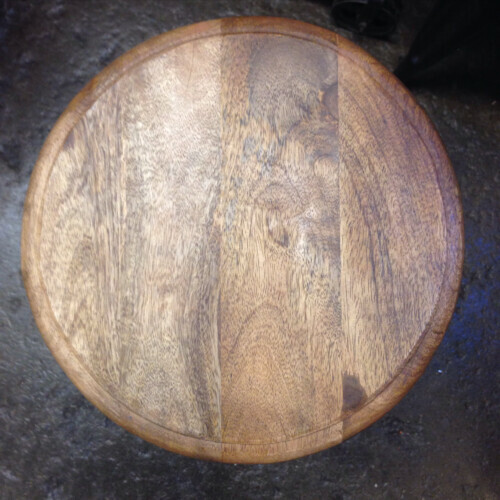 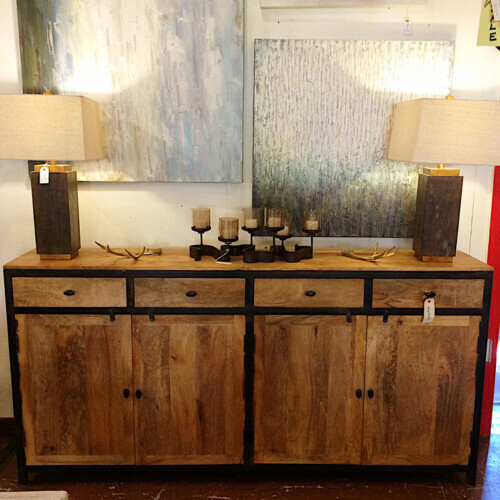 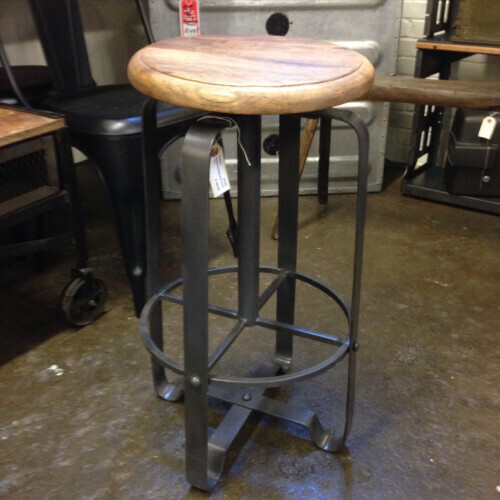 Add a touch of industrial chic to your space with these swivel stools! They feature an adjustable height of 22-28 inches, a hand crank and foot rest. 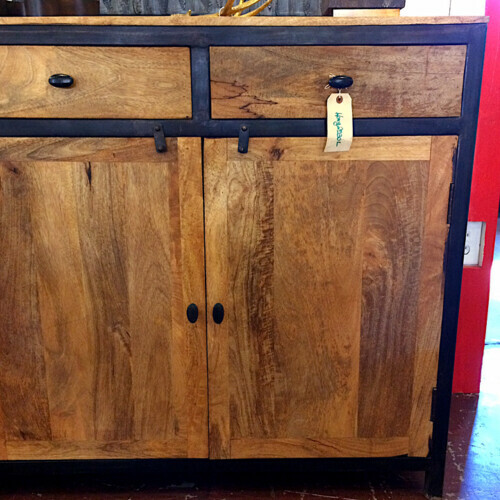 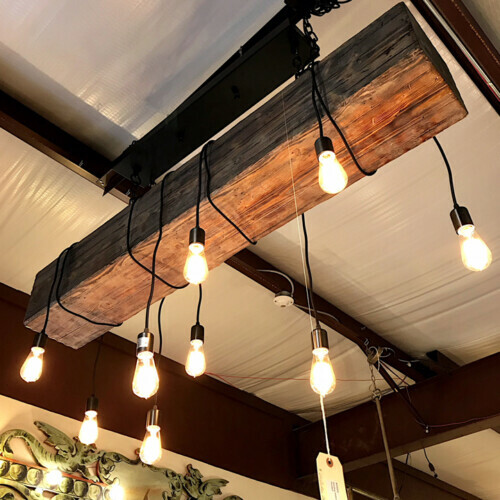 Would look great in any home! Multiple stools available. 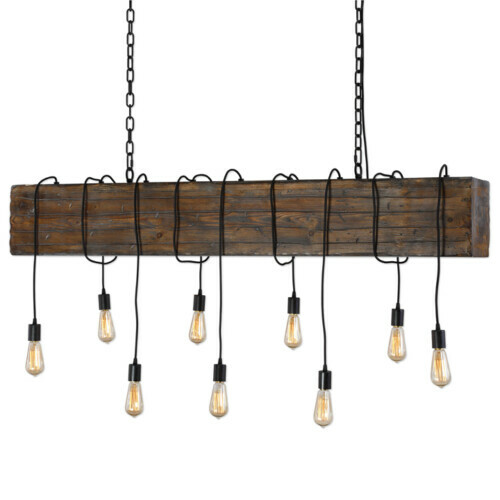 Measures approximately 18.5″ Wide x 14.25″ Deep and an adjustable height of 22-28″.